Bremen is an ancient Hanseatic city of 330,000. 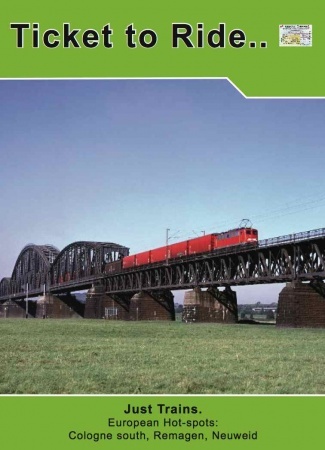 In addition to the usual IC and ICE connections there is a local “S-Bahn” run by NWB which is part of the CONNEX Group. 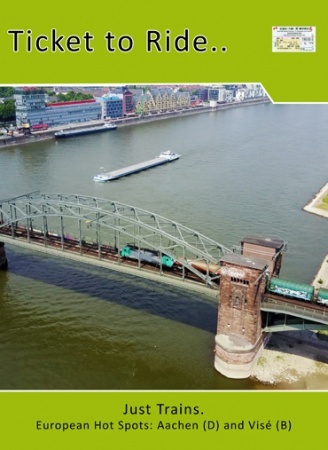 REX services are provided by Hamburg based METRONOM and by DB Regio. While Bremen has an extensive rail served port most of the traffic seen passing through the Hbf is to or from Bremerhaven. Local automotive traffic is from Daimler who have an assembly plant connection to the ‘Daimler rail net” that covers all the key plants in Germany and plays a major role in new car distribution as far afield as Barcelona. Regensburg is regarded for its Cathedral, and medieval architecture. 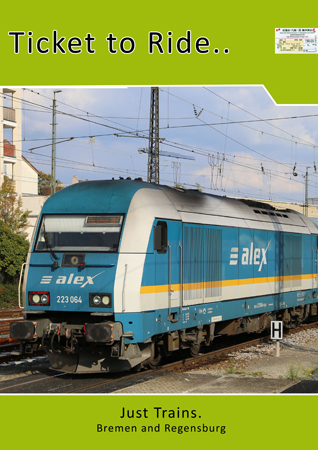 The city’s proximity to the Czech Republic determines that it is an important part of the ALEX Network of cross border IC standard trains that run from Prague and Hof to Lindau and Obersdorf. Much of the freight is traffic in transit between Hamburg / Bremerhaven and Austria – then either Italy or the Balkans. There is also traffic to and from the Czech Republic. Locally BMW have a major car assembly plant and we take a look at the factory and the rail activities.